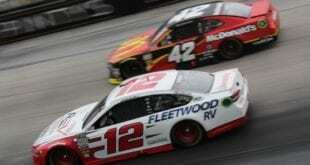 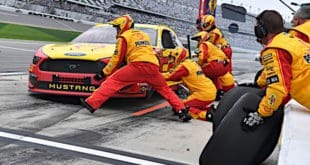 NASCAR Mailbox: Should NASCAR Alter Pit Road Penalties in Any Way? 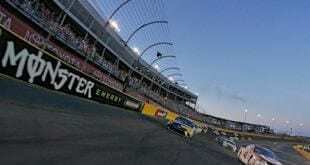 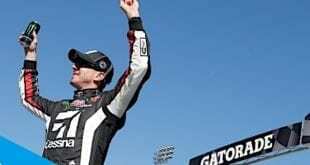 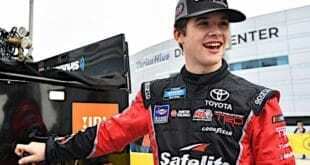 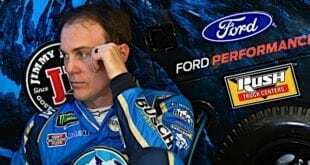 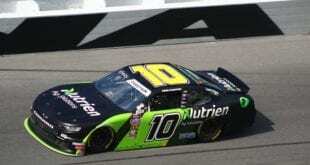 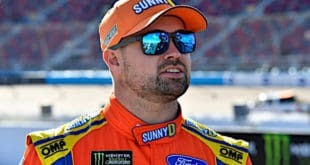 NASCAR Mailbox: Could 2019 Be The Truck Series’ Most Competitive Season Yet? 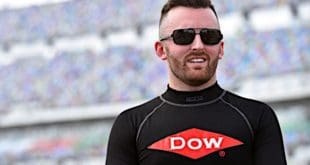 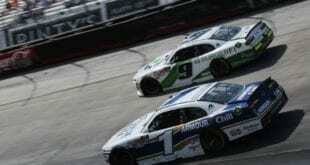 March 27, 2019 Brandon Hauff, Cup Series, Featured Content, NASCAR Mailbox, Truck Series Comments Off on NASCAR Mailbox: Could 2019 Be The Truck Series’ Most Competitive Season Yet?